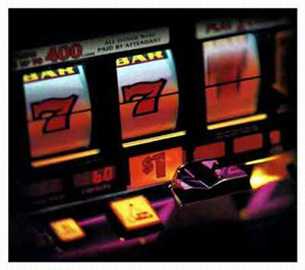 Slot machines, video/poker machines and other devices used by the gaming industry have a real need for reliability, stability of design and security features. MagicRAM makes the most stable designed products with strict BOM control and special features to meet the gaming market requirements. MagicRAM CompactFlash (CF) and CFast cards are popular solutions to meet the needs of the gaming customer base.